A ‘boef‘ (pronounce: ‘boof’) is a dishonest, disreputable man. It is often used in the meaning of (petty) criminal; basically a ‘bad guy’. 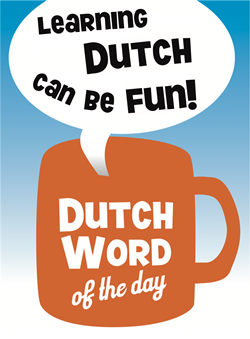 Its use is mostly colloquial and is starting to become a bit outdated. The expression ‘Ga toch boeven vangen’ however, is still popular with Dutch people when they feel the police are stopping them for no reason. The English adjective ‘proof’ has made its way into the Dutch language (used in combination with nouns) and a common word is ‘hufterproof’: resistant against vandalism (with a ‘hufter’ being an incredibly rude and bad guy). 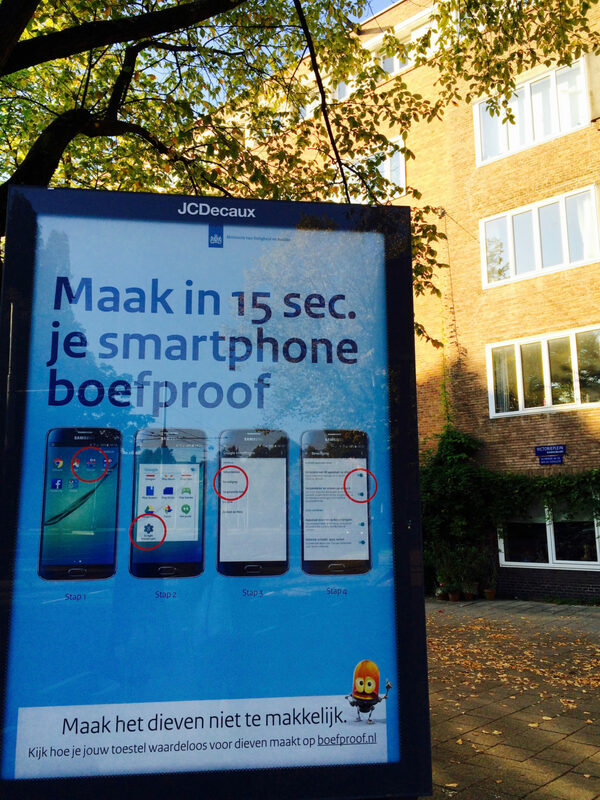 ‘Boef’ and ‘proof’ combine nicely to get a message across efficiently as can be seen in the photo.